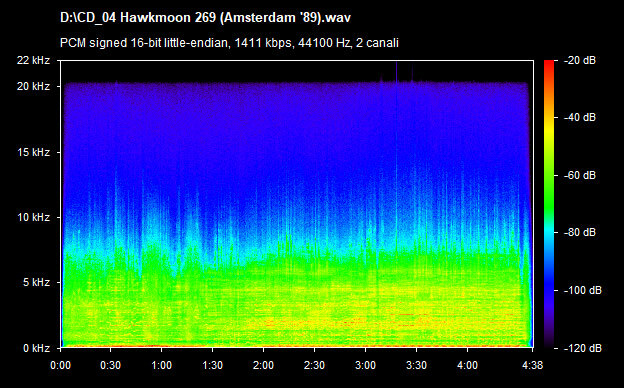 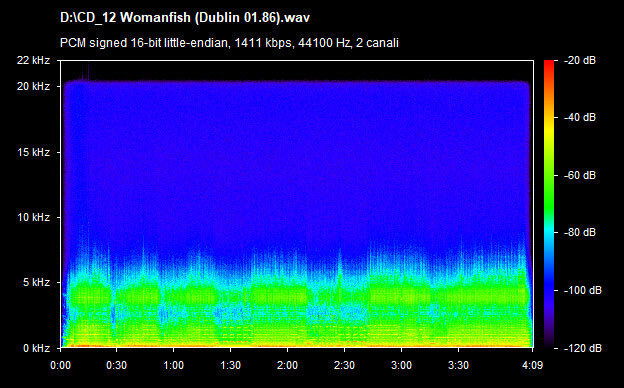 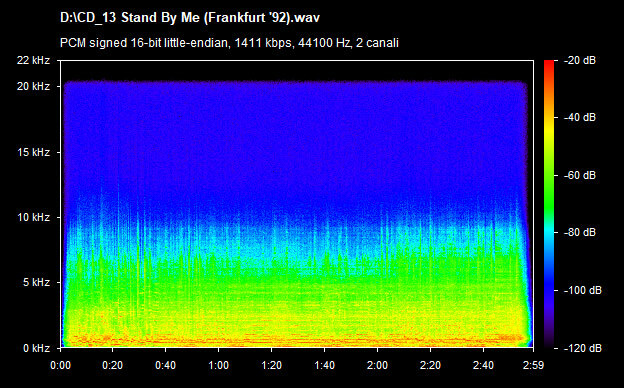 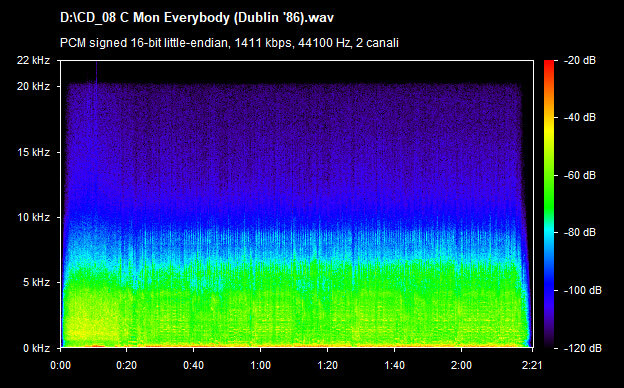 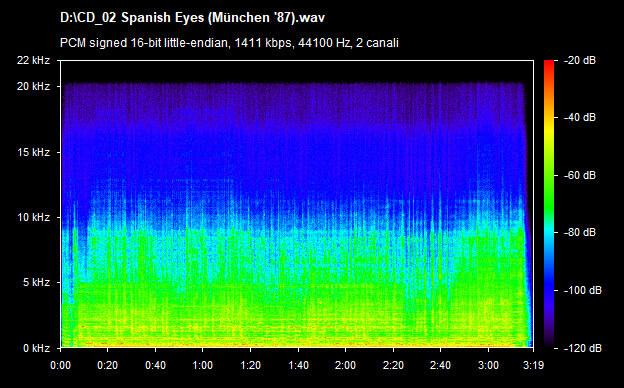 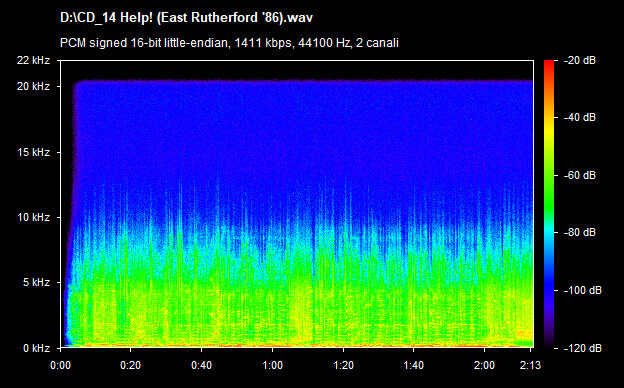 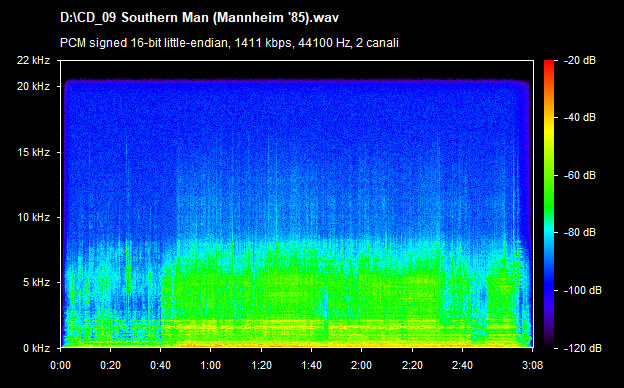 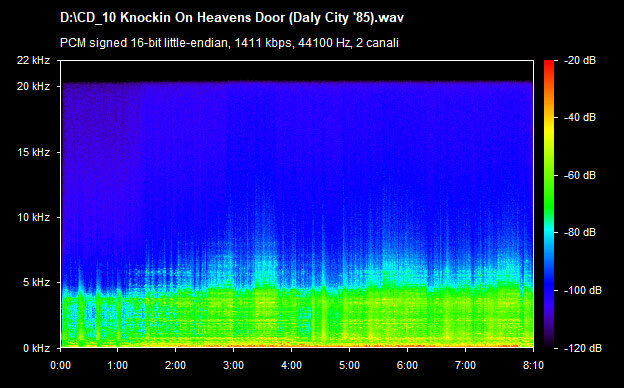 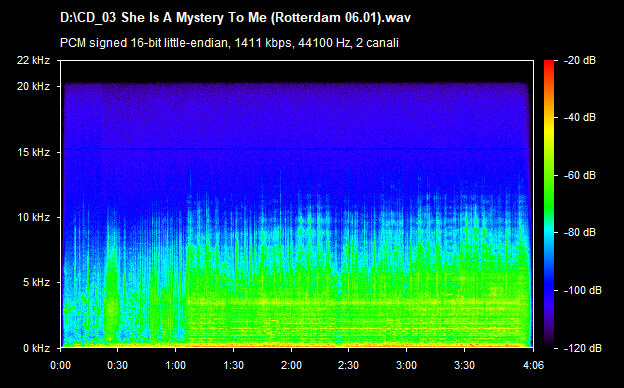 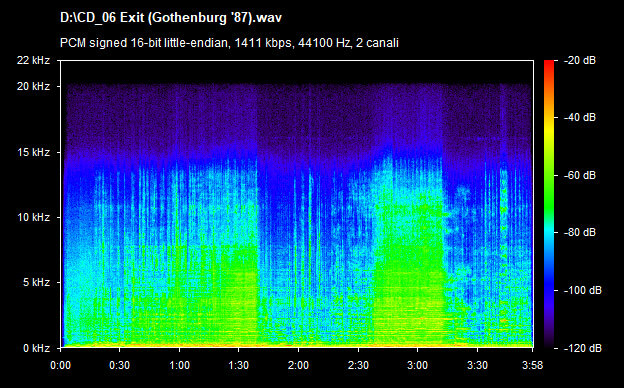 As can be seen by Spectrum Analysis, all live tracks has been remastered in the same quality level (MP3 source anyway). 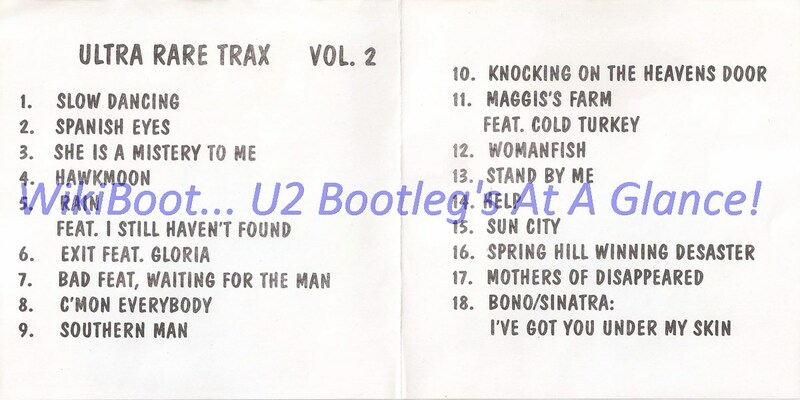 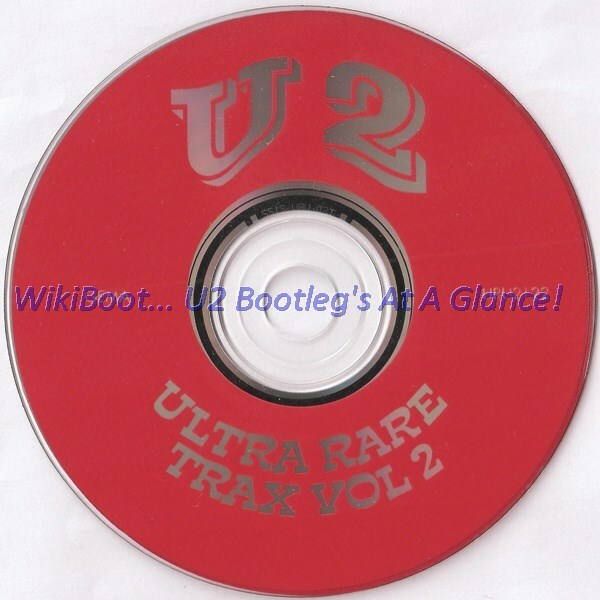 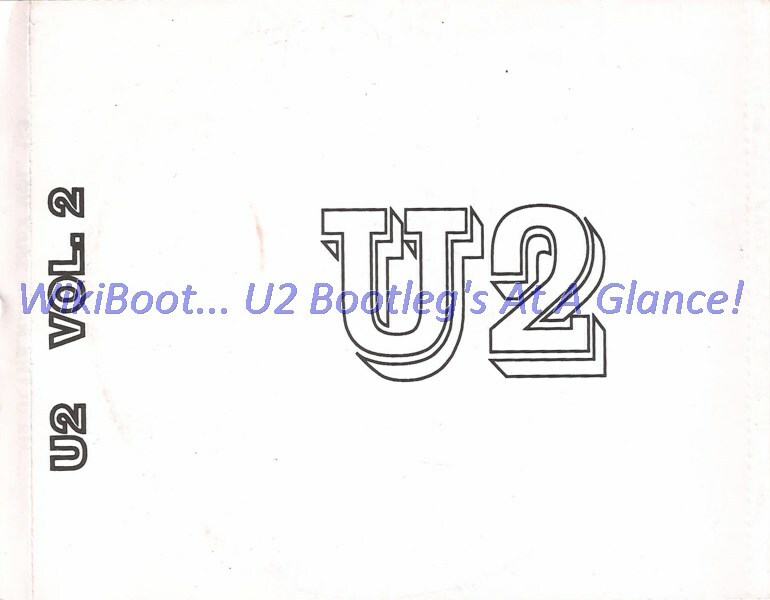 The first 17 tracke are the same track list and quality recording of 1CD 'U2 Live Ultra Rare Trax'; 'Ultra Rare Trax' (Cat. 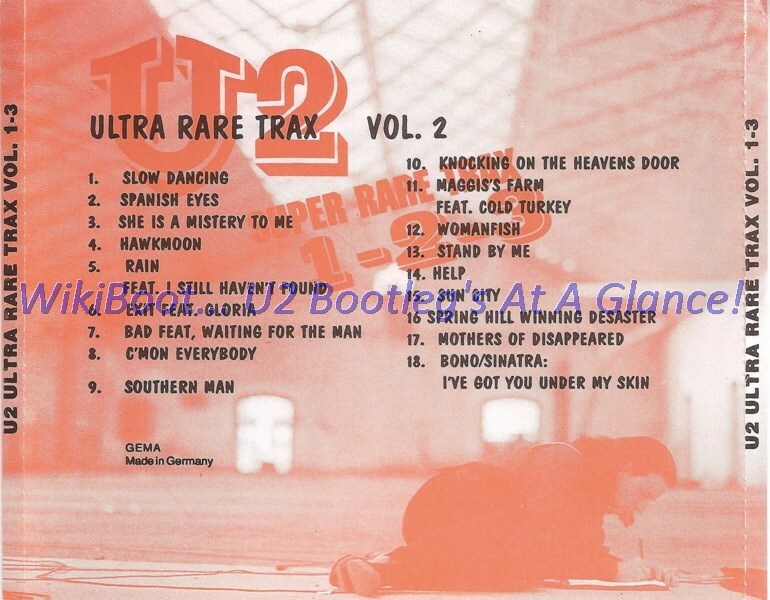 # P 910037) & 'Ultra Rare Trax No.2'. 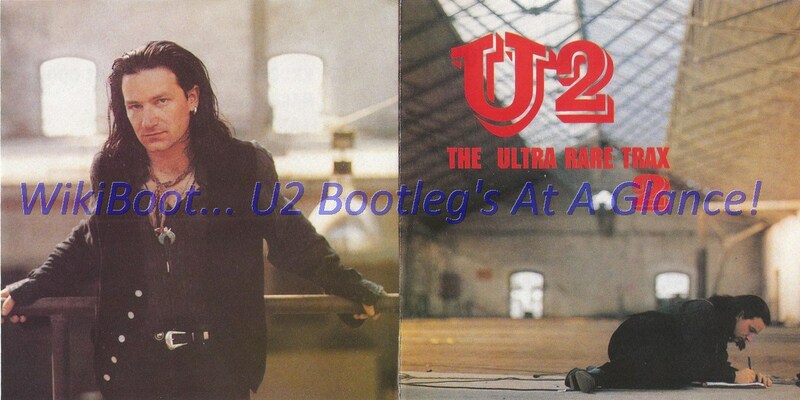 The track # 18 has been taken from the CD single 'Stay'.